Every Friday I (try to) post a picture for the WordPress Weekly Photo Challenge. They email me a topic and I post something about it. 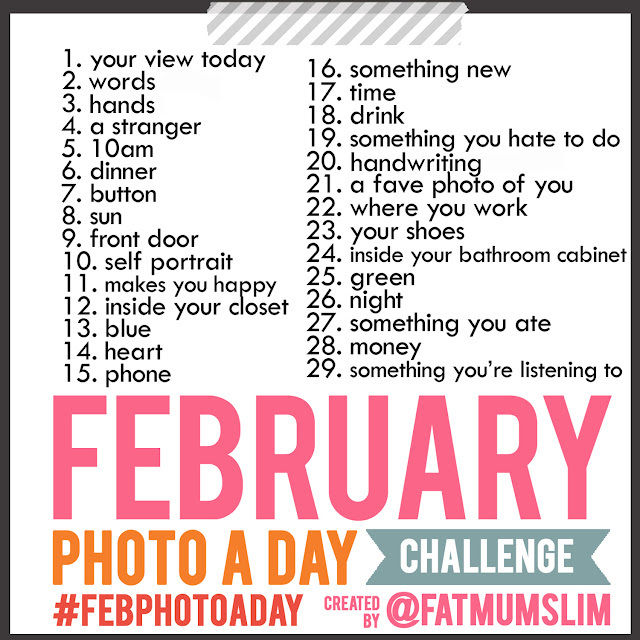 This month I will be doing another sort of photo challenge, you may have seen it circulating Facebook, Instagram, or Stumblr. I may or may not have a serious Chobani problem. I LOVE it. So what if my refrigerator is starting to look like the grocery store shelf? My favorite new chobani “recipe” is to take the lemon Chobani and mix it with fresh blueberries and strawberries. It’s so delicious and super healthy! 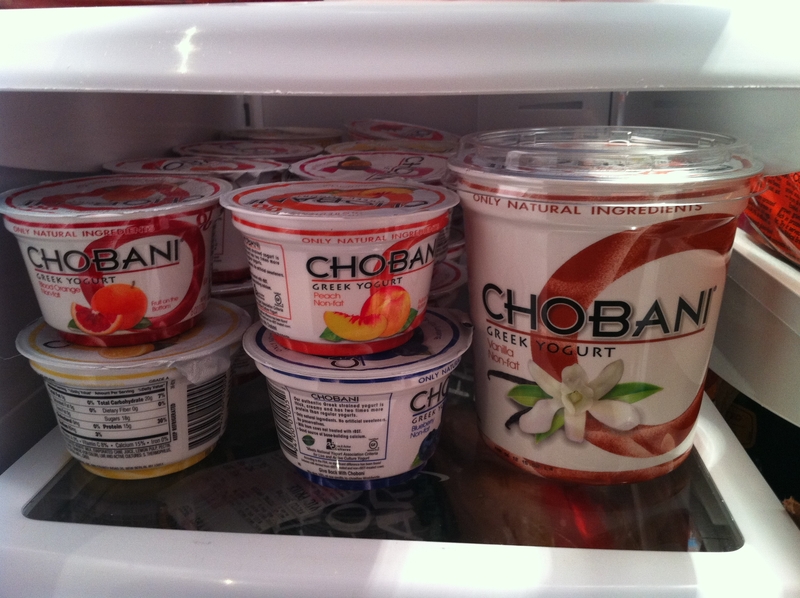 If you haven’t tried the many flavors of Chobani, you are missing out big time. This is a card I made for my dad a few years ago on the anniversary of 9/11. 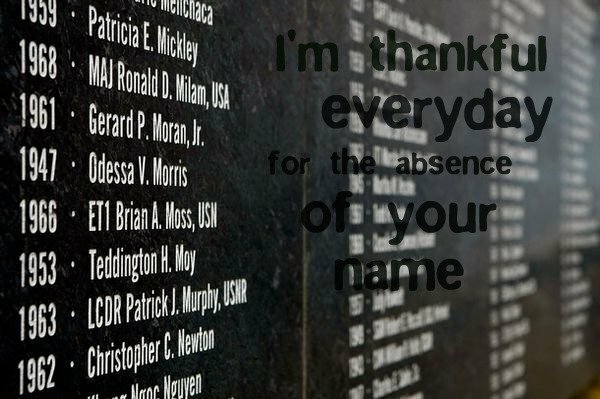 The photo is from the September 11 memorial at The Pentagon. Several “coincidences” saved his life that day and it brings tears to my eyes to think of the poor families that did lose loved ones that day. He easily could have been on that wall, but God had other plans for him. We give M chobani yogurts! Healthy stuff!